Not one mention of BG /BG2? 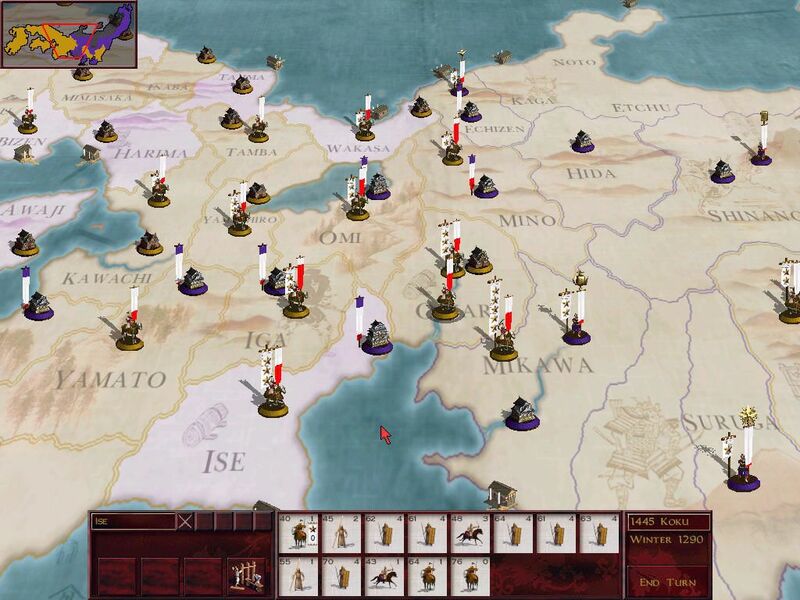 The map from the first Shogun: Total War (and the first Total War game). I actually prefer this more stylized map to the more realistic ones in the later Total War games. Rome was my first Total War game so I've never seen this. And now I completely agree with you. 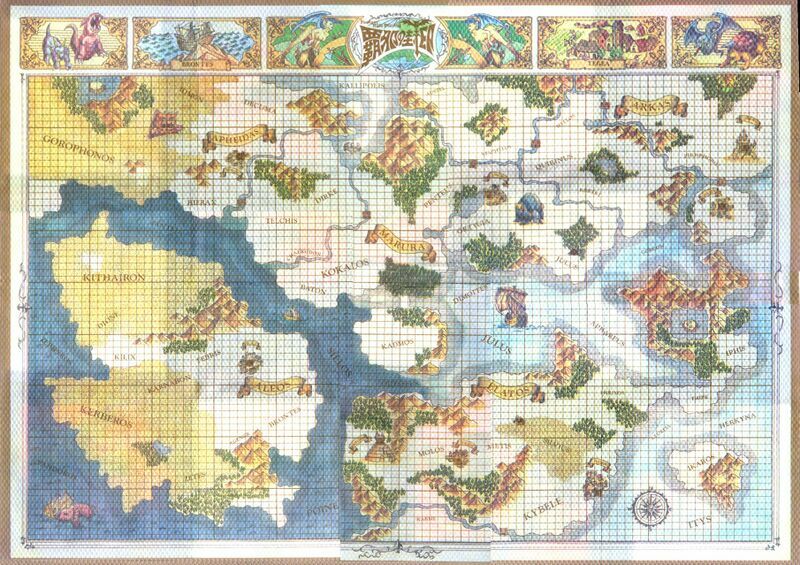 I absolutely love the world maps in both Chrono Trigger and Skyrim. Chrono Trigger's world map music engrosses me in the experience, while Skyrim's map makes me want to explore everywhere and find hidden areas. Ugh, those two game should never be mentioned side by side. This for me too, probably because it was my first experience with RPGs and I still had my 'golden age of gaming glasses'. I remember feeling such awe and excitement at the size of that world I was just released into. I also remember realising at that point that the game came on 3 discs and I was still on the first. Such great memories. My exact feelings as well. I was only 10 and prior to that all I had played was Mario or Donkey Kong, so this was uncharted territory for me. I had never experienced anything like it. FFVII is still the greatest gaming experience I've ever had. At first, I didn't now what was going on, running blind. I began to ask myself if maybe I should head back to previous location and check out other doors because the map seemed like it won't ever end. 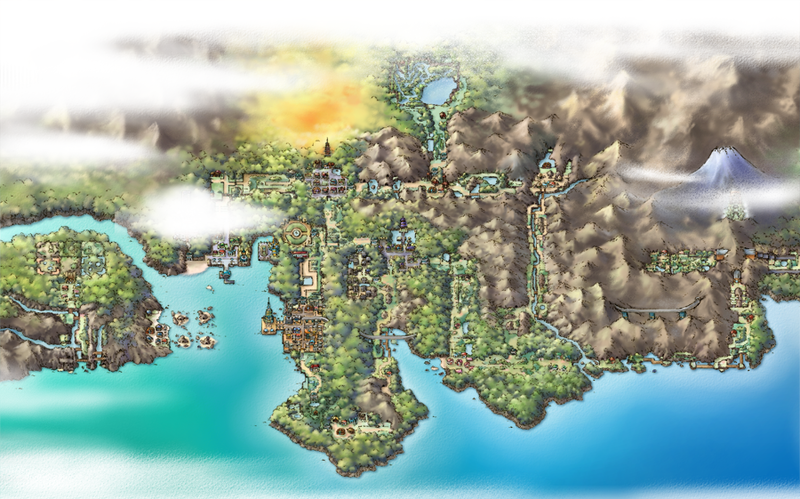 I still have immense trouble comprehending that map. Luv the game, but if a sequel comes our way, ditch that map please!!!!!!!!! anyone mention Terranigma yet? 'Cause that is the real deal! NeoTokyo was cool. Fun exercise with this thread: let your vision go a little out of focus so you can't see the text in the posts but you can still see the maps, and see how many of them you instantly recall just based off the place names, a memorable landmark or even the shape of the map. So many great memories here.